Stud earrings by Frederic Sage. 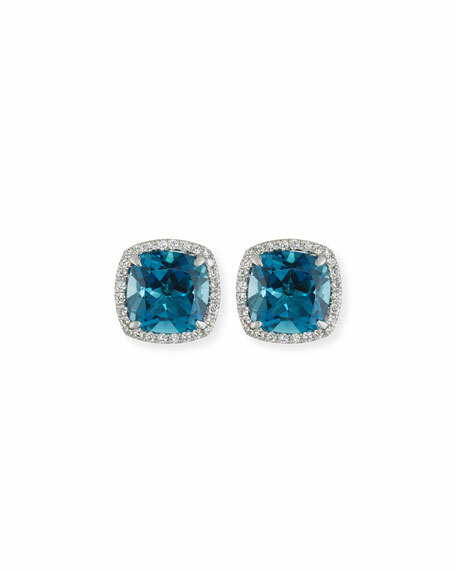 Faceted, prong-set London blue topaz. 6.04 total topaz carat weight.